day treatment classrooms a partnership between education and mental health agencies. Treatment agencies include: CHEO, ROH, YSB, Centre Psychosocial, CAS, Roberts/Smart Centre. Supports and services – transportation, extra curricular activities, psycho-educational testing, in-home supports , child care, tutoring, basic needs, etc. 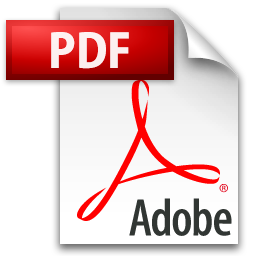 This website requires Adobe Acrobat Reader. What is the IPC Process?